P2R High Flow Air Filters UNIVERSAL - Pann Auto Performance - San Diego largest aftermarket automotive performance parts - What do you drive? Every tuner knows the recipe for easy, safe, and affordable power gains: Intake, Headers and Exhaust. Getting air in and out of the motor as quickly as possible is the key to more power. 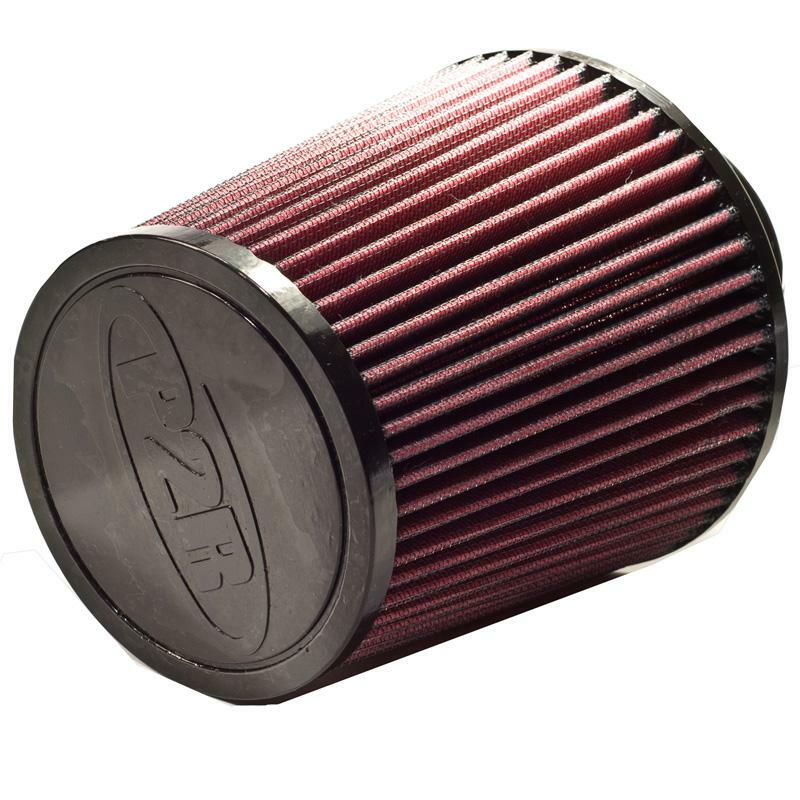 Start your quest for more power with a P2R High-Flow Air Filter. Made with the same high-quality materials you get from those pricier brands.